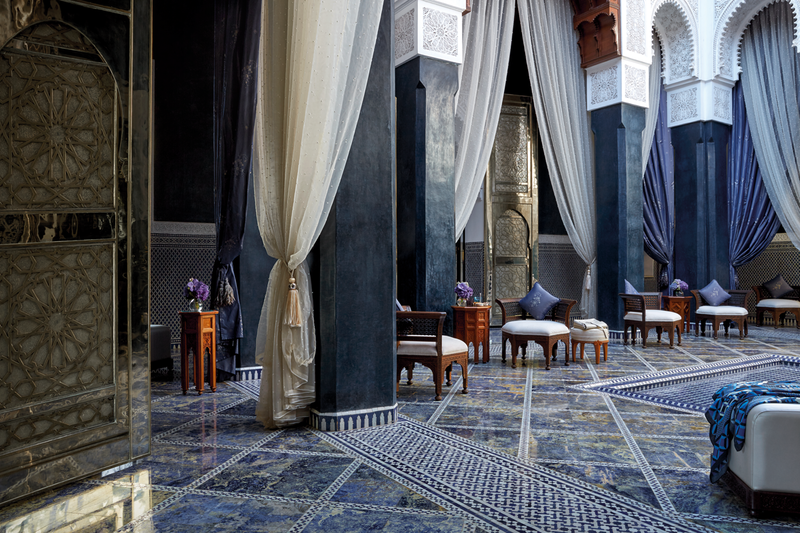 Jean-Claude Messant – has spent over 30 years as a director among the world’s most remarkable luxury hotels. In Paris, he ran the legendary Hôtel de Crillon. In Monaco, the Hôtel Métropole and since September 2014 he took the role of Managing Director of the Royal Mansour in Marrakech. 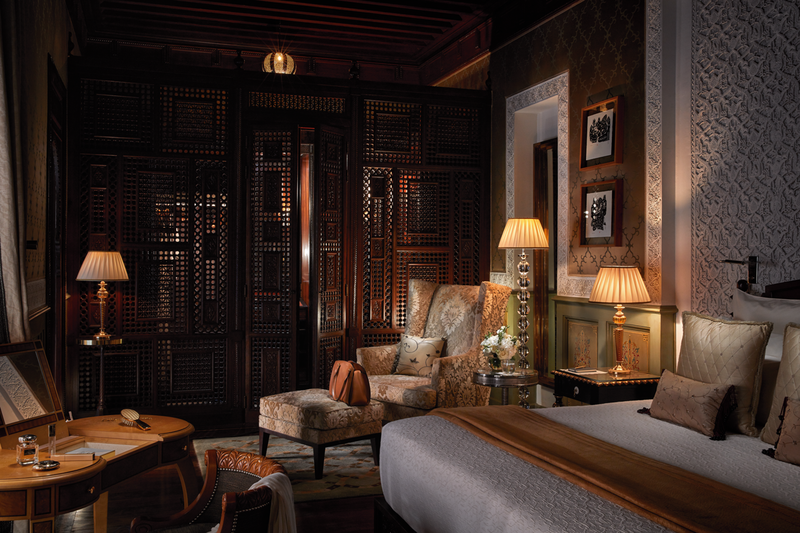 Opened since 2010, the Royal Mansour Marrakech was born out of a vision to create a spectacular masterpiece exceeding the demands of today’s discerning traveller, while reflecting the true essence of Moroccan tradition. 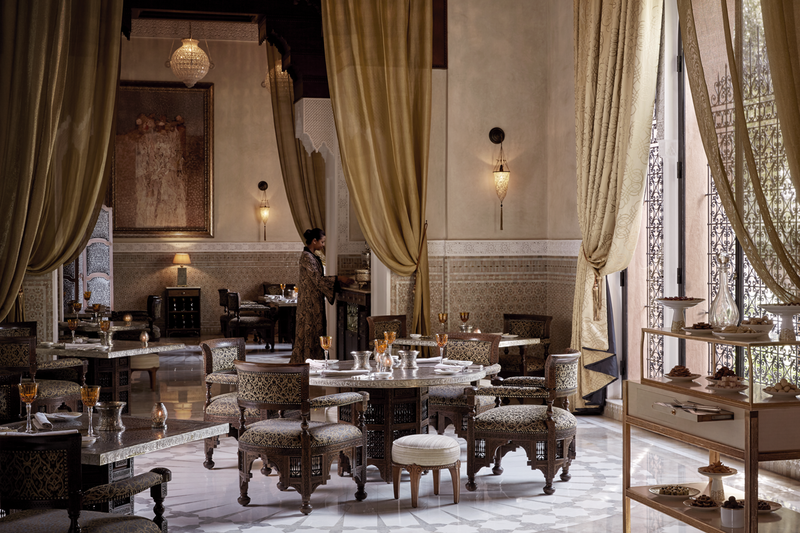 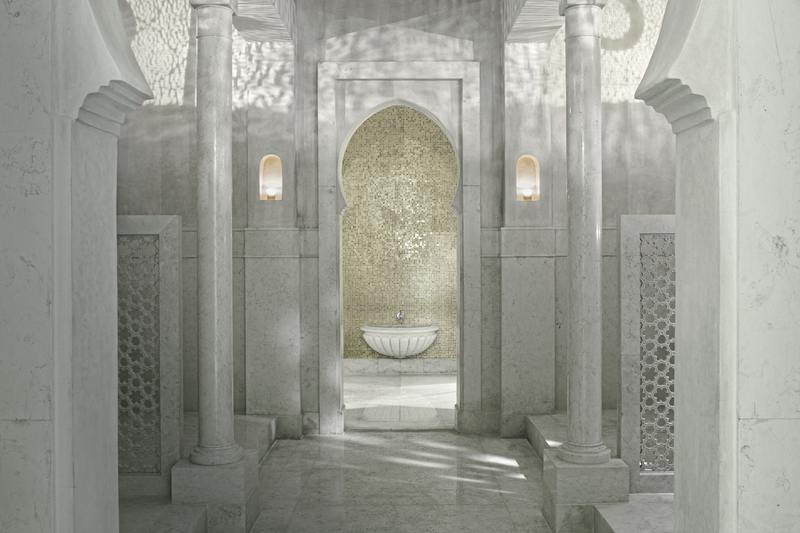 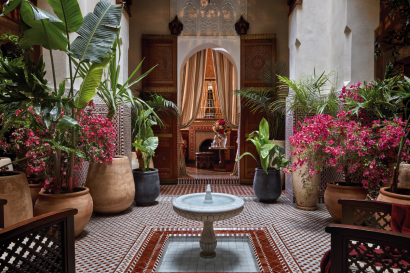 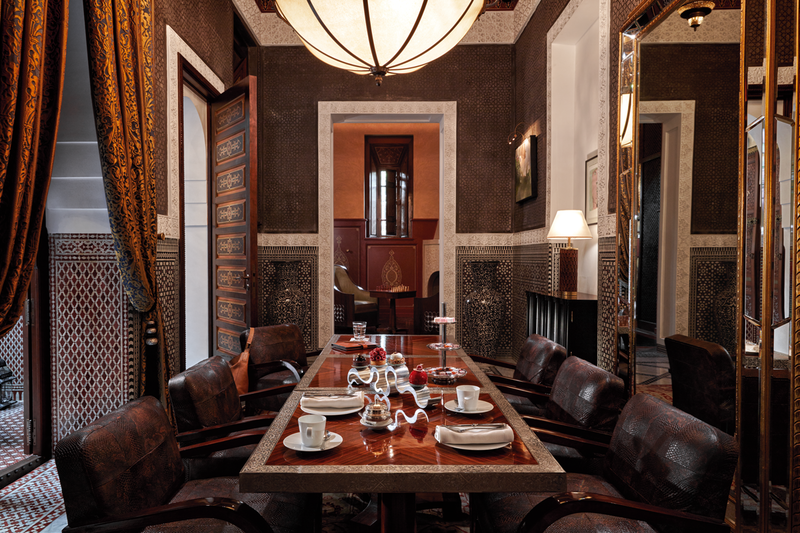 The owners of the Royal Mansour Marrakech wanted to celebrate architecture, ancestral knowledge and culinary arts as well as an innate sense of beauty which is part of the country’s heritage. 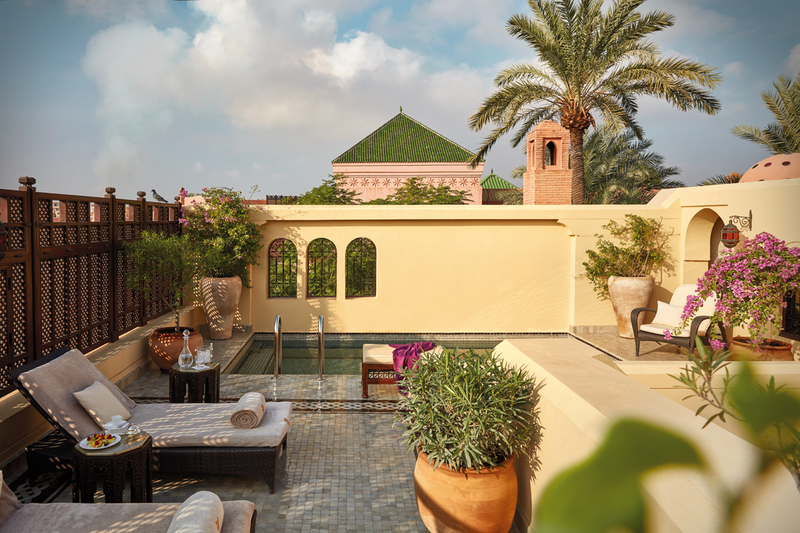 The Royal Mansour Marrakech offers its guests unparalleled experiences of wonders and emotions, leaving an imprint in their memories. 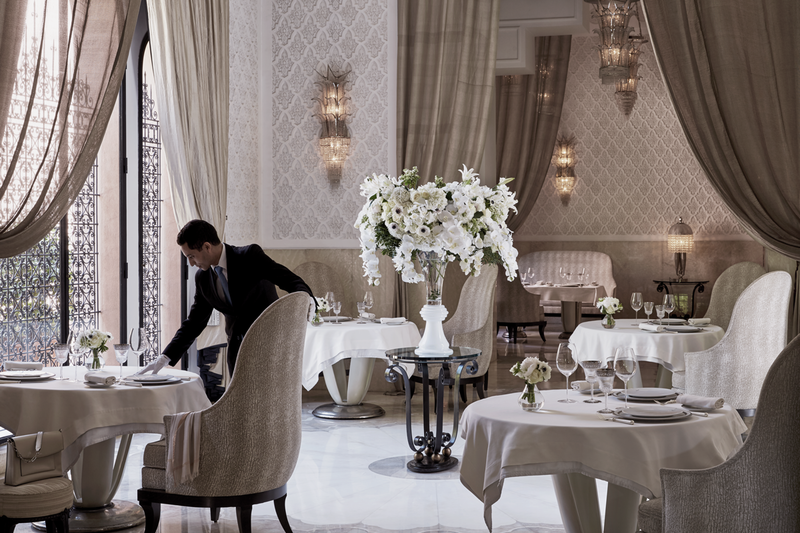 Multi-starred chef Yannick Alléno at the head of the three restaurants of Royal Mansour Marrakech. 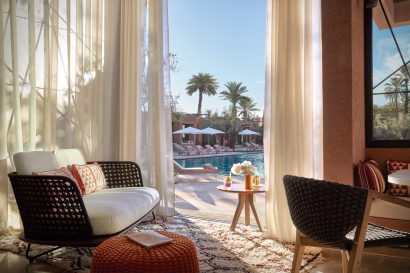 The hotel is located 10mn away from Marrakech International Airport, 10mn walk from famous Jamaa El Fna Square and is situated in the Hivernage area. Young guests are treated like royalty. Royal Mansour Kids’ Club is run by a highly qualified nursery staff. 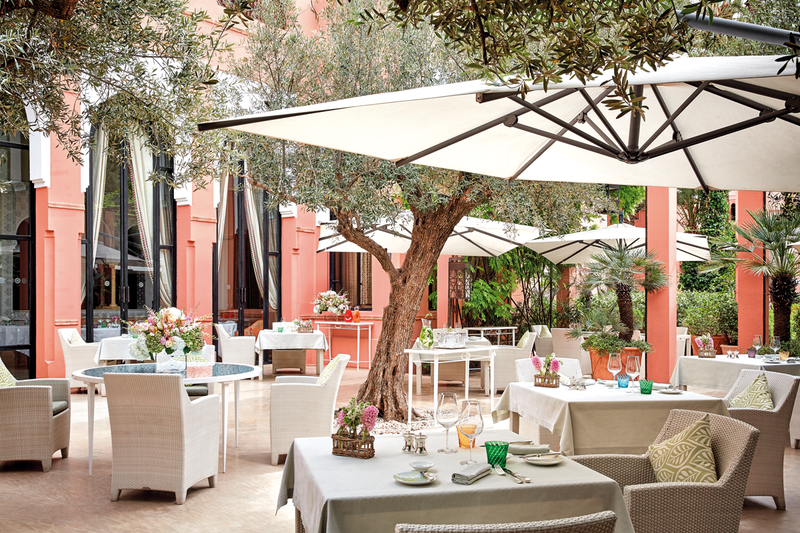 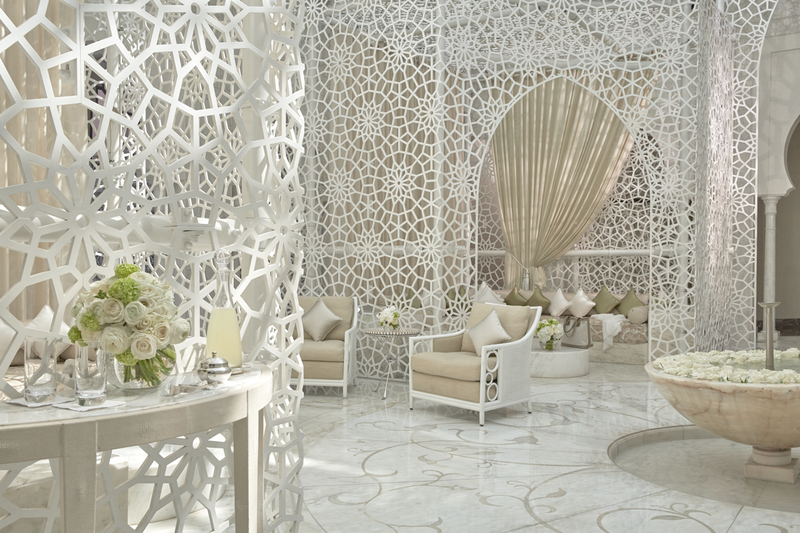 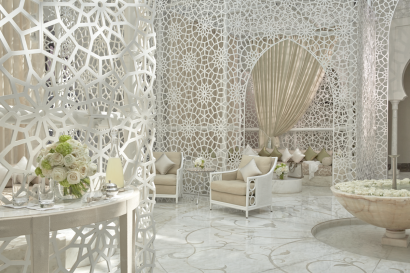 Aside from having its own chill-out lounge for the little ones, the Kids‘ Club offers everything from sports activities in Royal Mansour’s gardens, to game consoles, Arabic lessons, pastry workshops and even a treasure hunts in the hotel’s Medina. 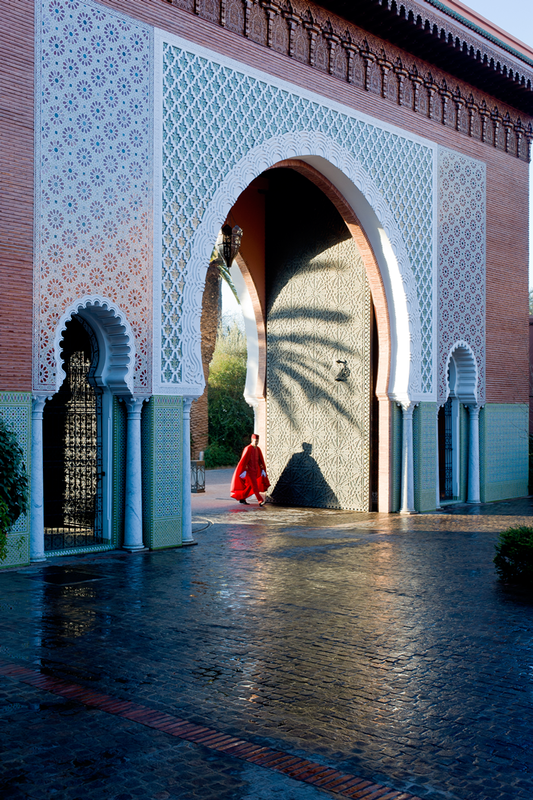 Kids from 4 to 12 years old. • La Grande Table Marocaine, Moroccan gastronomic restaurant, Chef Yannick Alléno.